Mantua Model introduces a new type of simplified model boat kit. 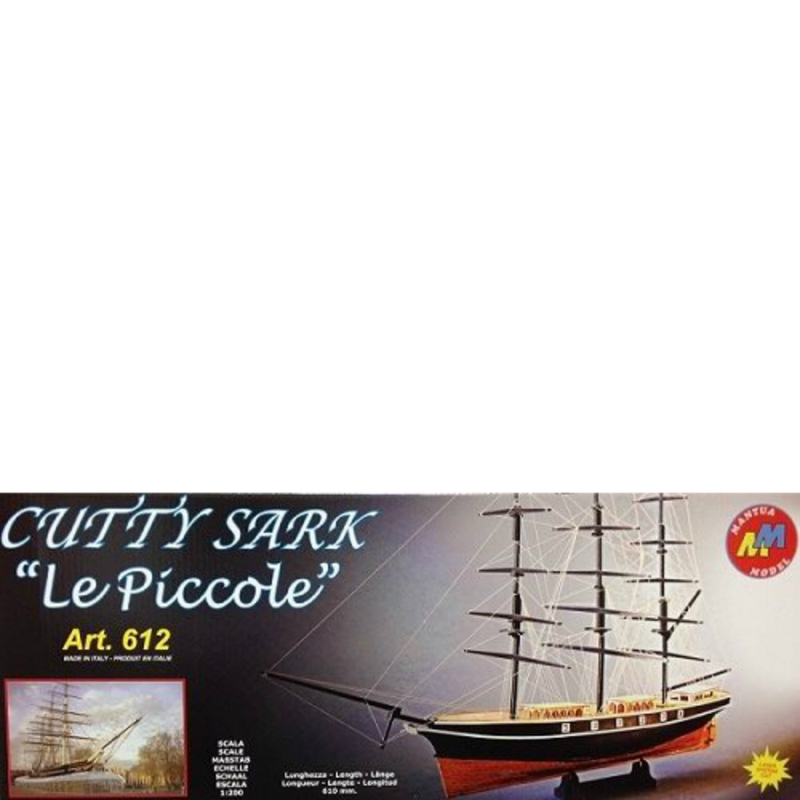 The Cutty Sark teaches you the basics of hull construction, planking and rigging. Each kit contains a laser cut keel, frames and other wooden parts, rigging line, pictorial assembly instructions and a display cradle.